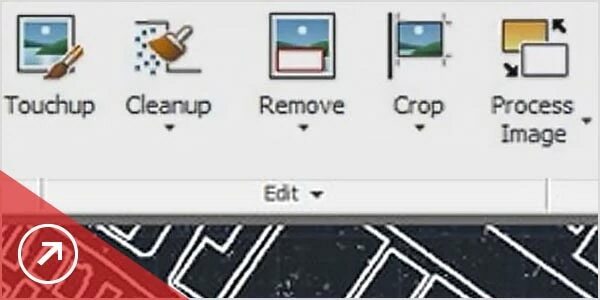 Use standard AutoCAD® commands on raster regions and primitives. 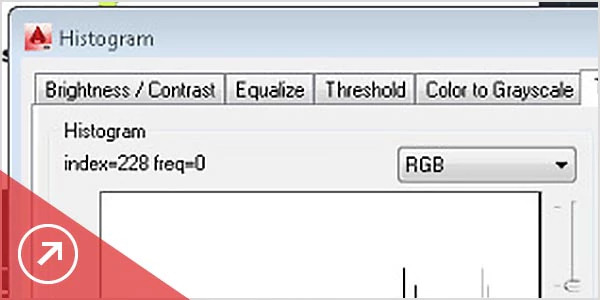 Easily erase raster images, lines, arcs, and circles. 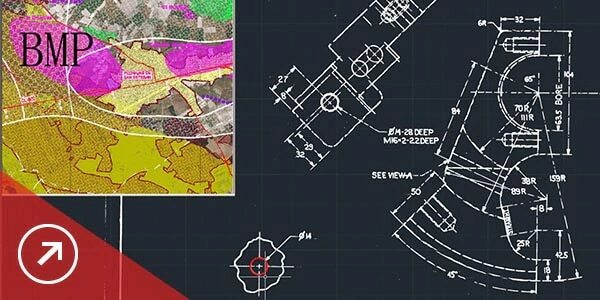 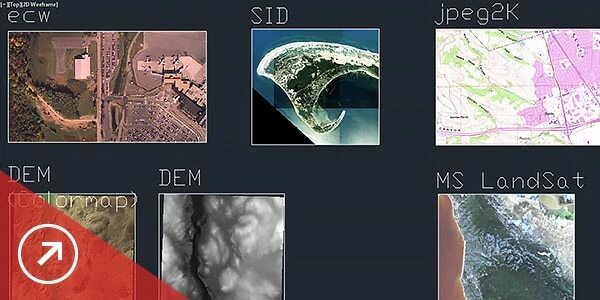 Show and analyze geo images in Civil 3D civil engineering software and the AutoCAD Map 3D toolset. 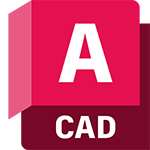 Includes specialized toolsets, the new AutoCAD web app, and the AutoCAD mobile app.